Qualcast 18v Li grass trimmers & strimmer review - Which? 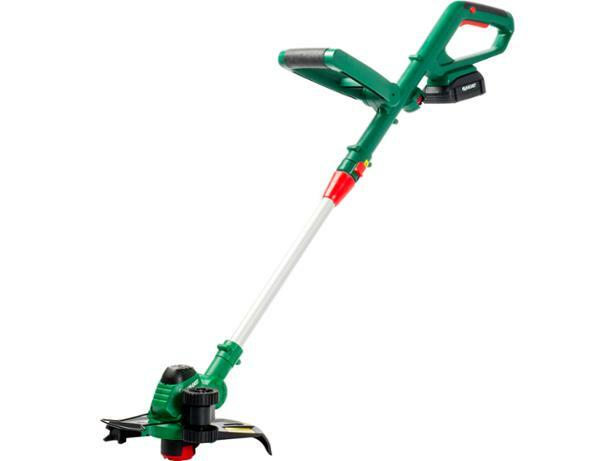 The Qualcast 18v Li is a cordless grass trimmer that our testers rate highly for ease of use, but is this enough to make it a Best Buy electric grass trimmer? Find out by reading our full review.